Create a promotion they won’t forget! The unique shape of these 3D orb balloons will create a real buzz of excitement at your next company event. Great for parties, picnics, birthdays or other events for some extra excitement. 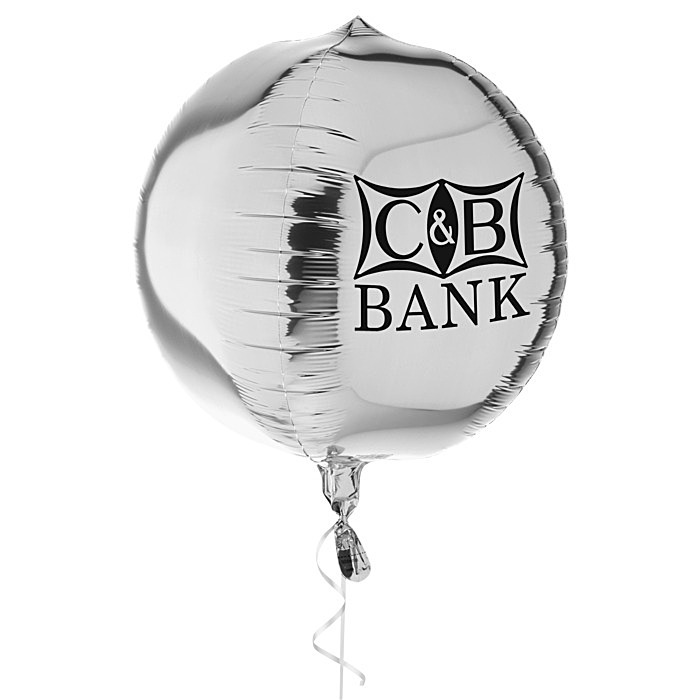 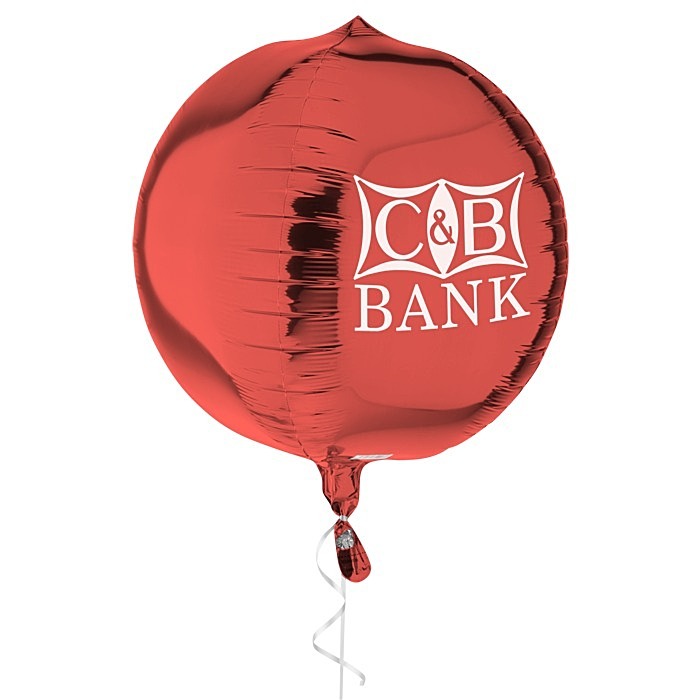 The orb shape of these foil balloons will draw all eyes on your company! 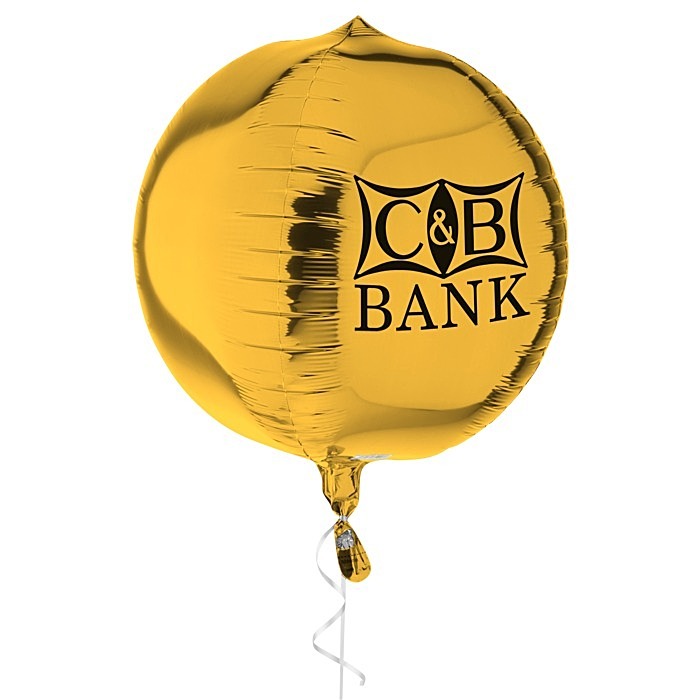 Thanks to the foil build of the balloon with XtraLife technology, these balloons have an extended float time compared to regular rubber balloons, so your brand will get more time in the limelight!